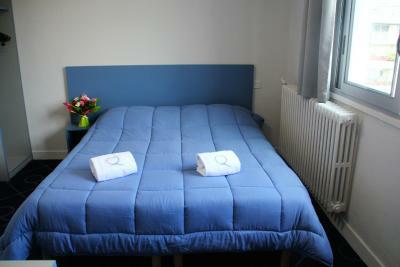 Kind service, good breakfast, perfect location between the train station and the sanctuary. 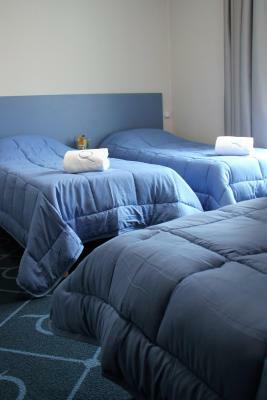 Friendly and accommodating staff. Good breakfast next door at the Majestic. Close to the train station. Excellent value. Very basic but the price was fair. You pay for what you get. The location was good, few minutes walk to the Sanctuary. The internet connection was also reliable. Room was very clean. Perfect location which closes to main station. 10 mins walking straight to Sanctuaires. Breakfast was also good. Helpful staffs. 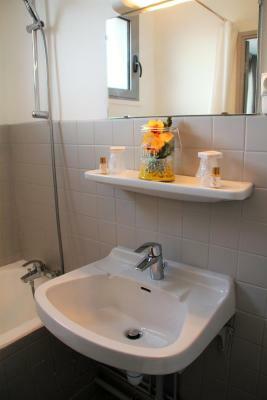 Clean and good location! Awesome for a quick Lourdes visit! One of our best sellers in Lourdes! 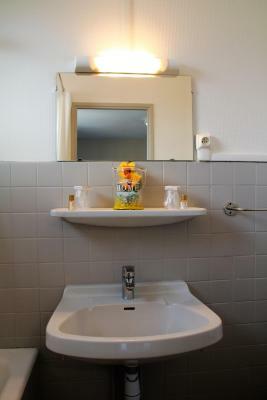 Le Petit Majestic is located in Lourdes, a 16-minute walk from Notre Dame de Lourdes Sanctuary and 0.6 miles from House of Sainte Bernadette. This 2-star hotel offers a 24-hour front desk and a concierge service. Free WiFi is available. 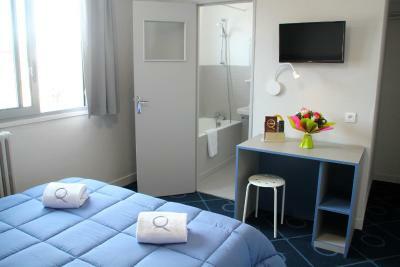 The rooms in the hotel are equipped with a flat-screen TV. 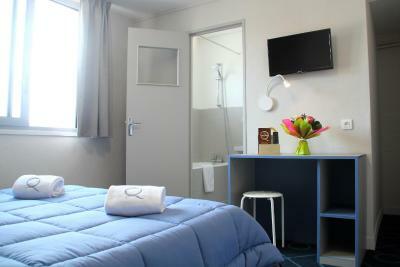 Rooms come with a private bathroom with free toiletries, while some feature city views. 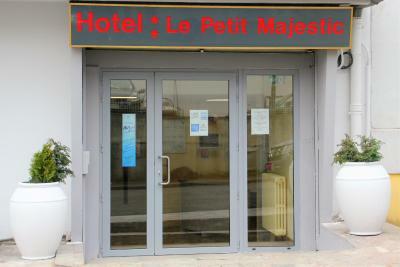 Guests at Le Petit Majestic can enjoy a continental breakfast. 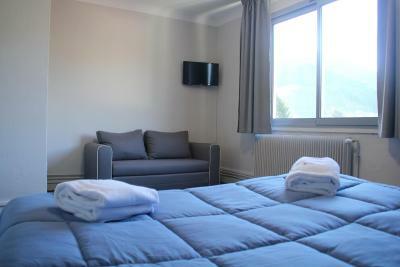 Guests at the accommodation will be able to enjoy activities in and around Lourdes, like skiing and hiking. Funiculaire du Pic du Jer is 1.2 miles from Le Petit Majestic. 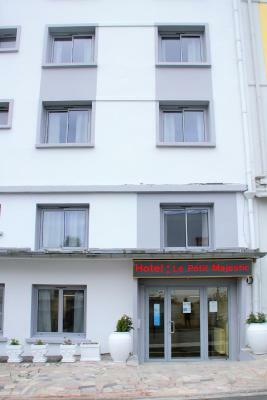 The nearest airport is Tarbes Lourdes Pyrénées Airport, 6 miles from the property. 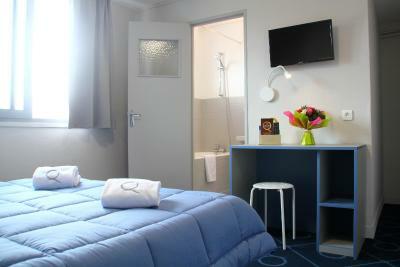 When would you like to stay at Le Petit Majestic? House Rules Le Petit Majestic takes special requests – add in the next step! Le Petit Majestic accepts these cards and reserves the right to temporarily hold an amount prior to arrival. Paid cash on arrival. Asked for receipt. Didnt receive it. After I departed, I was charged to my bank account. Still awaiting the refund. Most annoyed. Cant find any door sign "dont disturb" to hang in my door. The location and ita very clean. 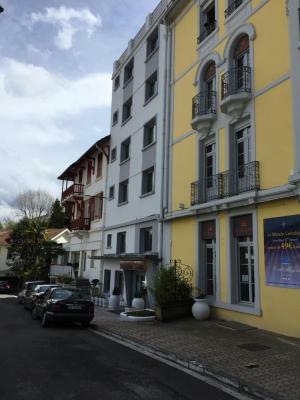 The hotel (aisle, elevator, etc.) was only repainted not renewed. Only room moquette was changed. Only one bedside table. No lampshades. Only a battery opered Ikea lamp, fault. No hairdryer. Only a shower towel. 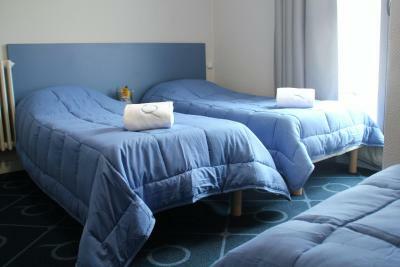 We chose double bed, we found two bed. 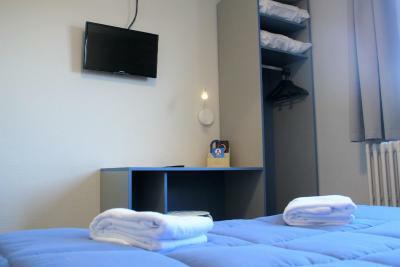 Find another accomodation. A member of the staff didn't speak good English so the communication wasn't easy. The view of the room was not exciting. Staff extremely unhelpful. A serious issue came up during my stay with which I needed urgent help but staff were grumpy and could not care less to help. Littlebit noisy car road nearby. All of the staff are very friendly!